The reviewer describes the novelist’s prose as without style — prose, presumably, that has no marked features by which it may be identified and described. 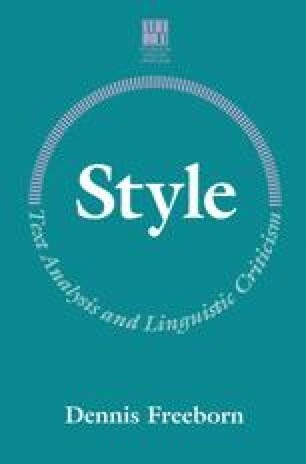 This topic has been discussed at length by Roland Barthes (1915–80), a French literary critic and theorist, who proposed a theory of neutral writing, ‘without style’, in his book Le Degré Zero de L’Écriture (1953). It was translated as Writing Degree Zero (1967).